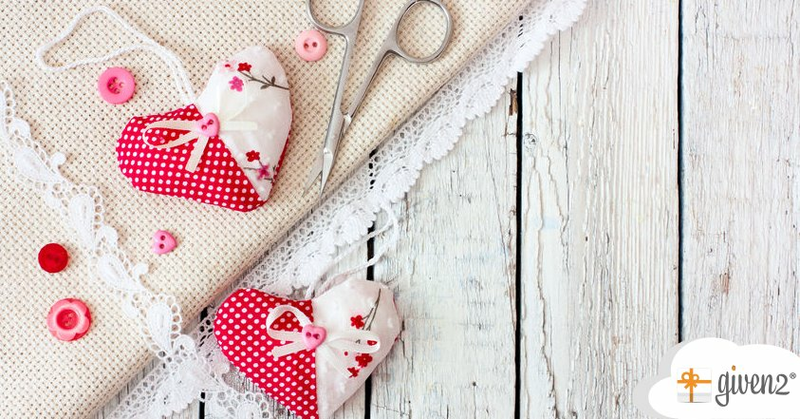 20 easy and original ideas to create your own DIY wedding favours. Surprise your guests with some original and pretty little gifts! Are you looking for a wedding favour which is easy to create with your own hands? Let’s take a look at the ideas below, there’s plenty of cool suggestions likely to make your wedding favours look really unique! Do you enjoy cooking? Surprise your guests by offering some healthy, yummy homemade marmalades or jams! 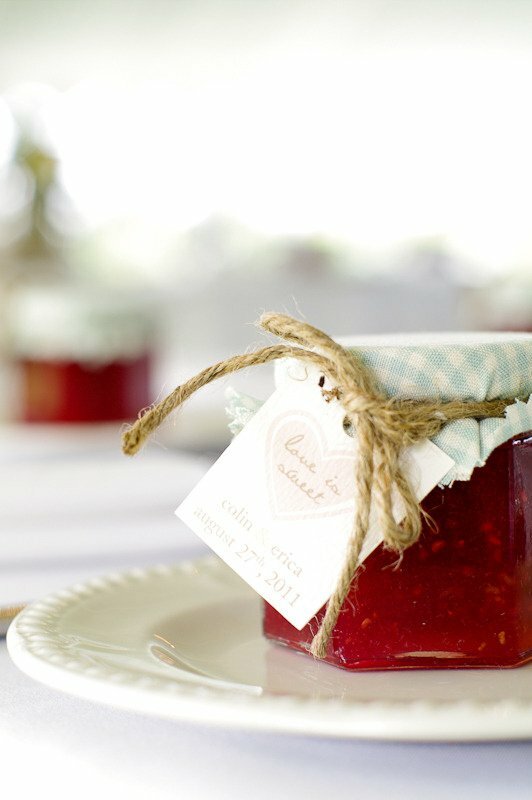 Put the jam into some small glass jars and decorate them with ribbons or fabric, then customize your gifts with a nice message addressed to your guests. 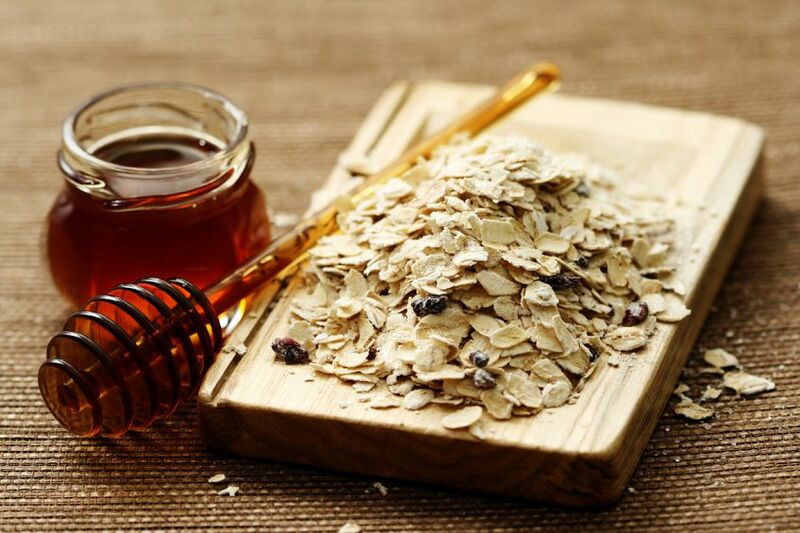 Homemade honey is perfect for a country wedding theme. Decorate the jars and personalize them! 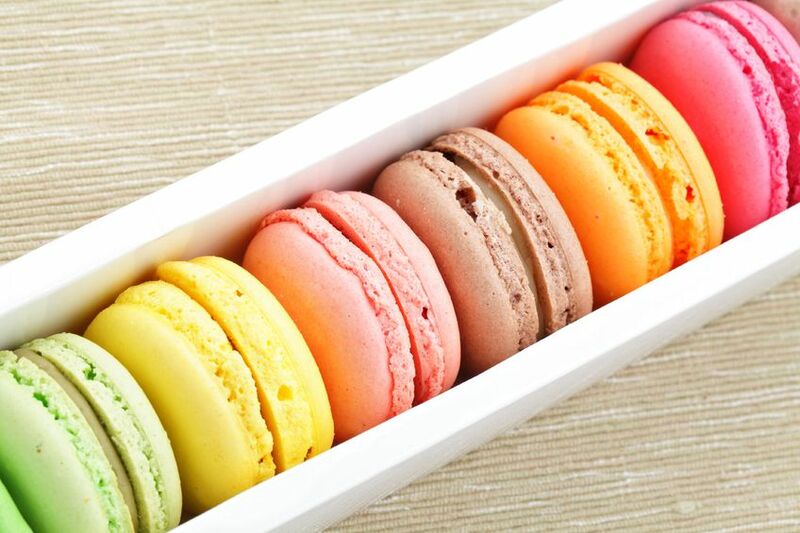 A pretty idea, as regards eatable gifts, is to create a small box of macarons or chocolate pieces! 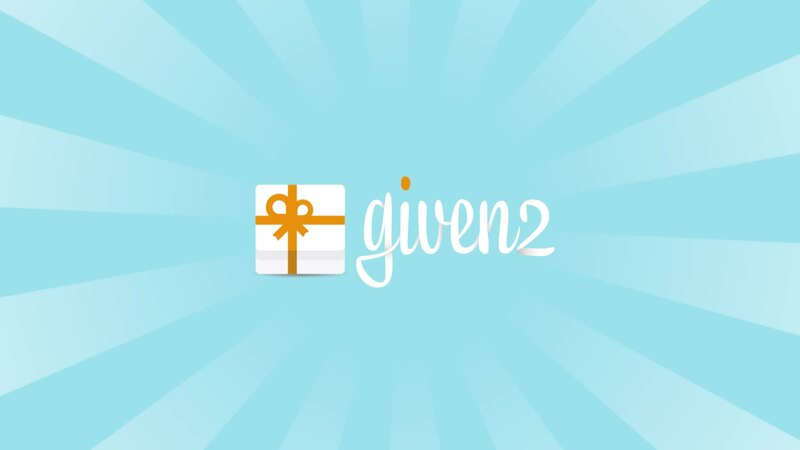 Don’t forget to customize your boxes with some kind thank-you notes! 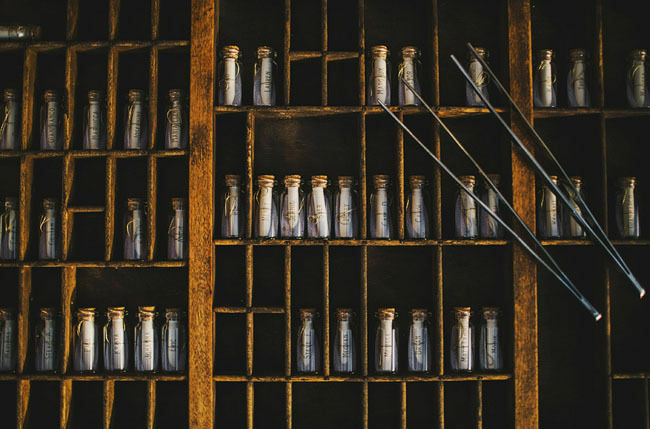 Create homemade scented candles. Depending on your wedding theme, you can use glass jars or pretty shabby-chic tea cups. Create little bags made of fabric to use as laundry and air fresheners . 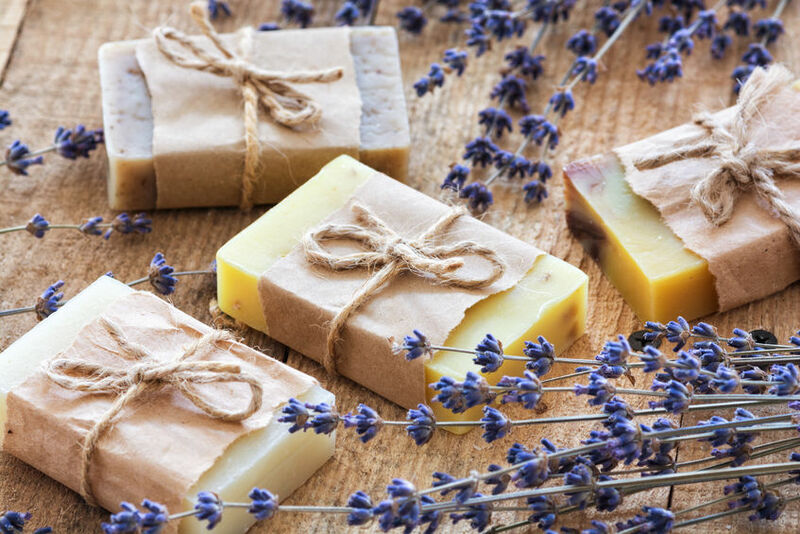 Fill your bags with lavender and add a few drops of lavender essential oil. 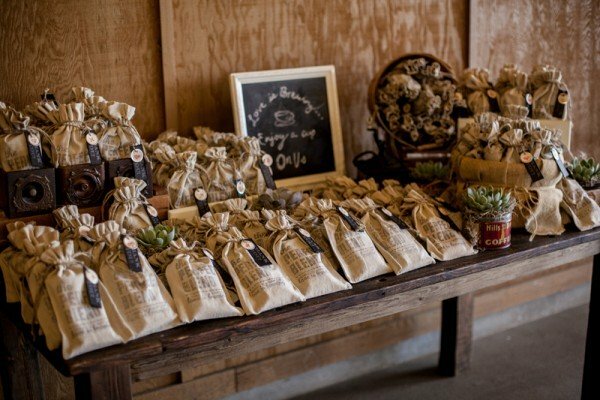 Alternatively, you can fill the bags with tea or digestive herbs, in order to help your guests digest the wedding feast! 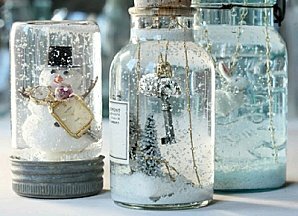 Snow globes are a cool idea if you are going to get married in winter! You can customize your snow globes with small toys or even better, with the initial of your future husband’s name and yours. 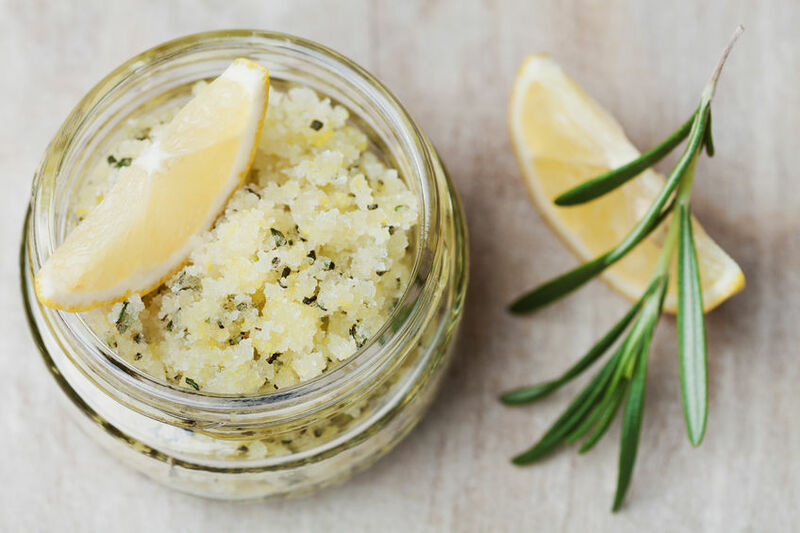 Body scrub is easy to make and also a very low-cost gift! You’ll need: brown sugar, rock salt, and vegetable oil (such as olive oil, jojoba oil, coconut oil, almond oil, etc.). Another wedding favour which is very easy to create? Scented soap! You can find a lot of recipes online! 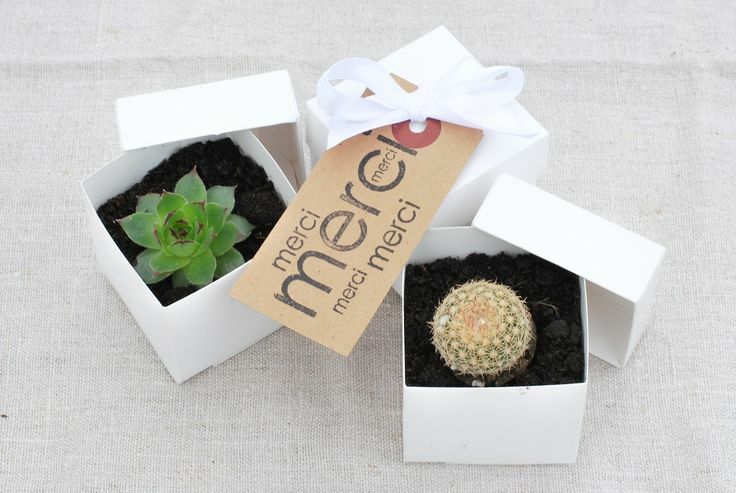 If you don’t have much free time to spend on your DIY creations, a nice idea is to give your guests small plants. 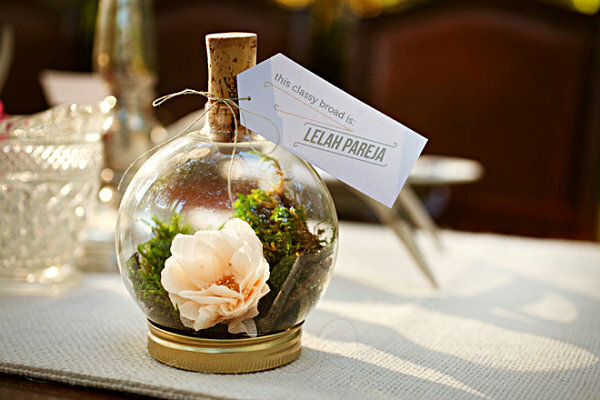 You can put the plants in pretty vases, glass jars or even bottles, and decorate them with ribbons, tags, and/or fabric. 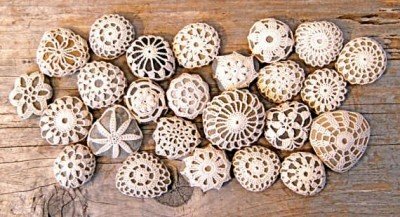 Create some pottery for your guests! You could for example realise some necklaces for the ladies and some coasters for the gentlemen. 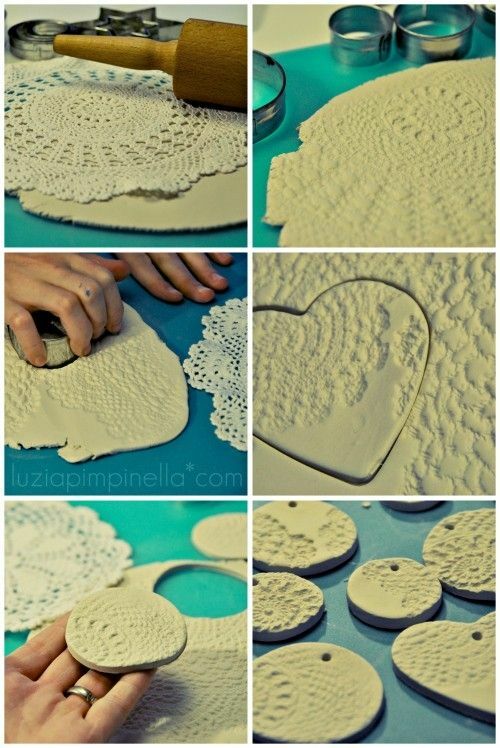 You will only need clay, a rolling pin, a tool to pierce the clay (for the necklaces) and a lace doily. Every item you create must be baked in the oven at 102-163°C: keep in mind that every type of clay has its own and different baking time! If you’re good at crochet, you can create doilies or cute bags where to put confettis. 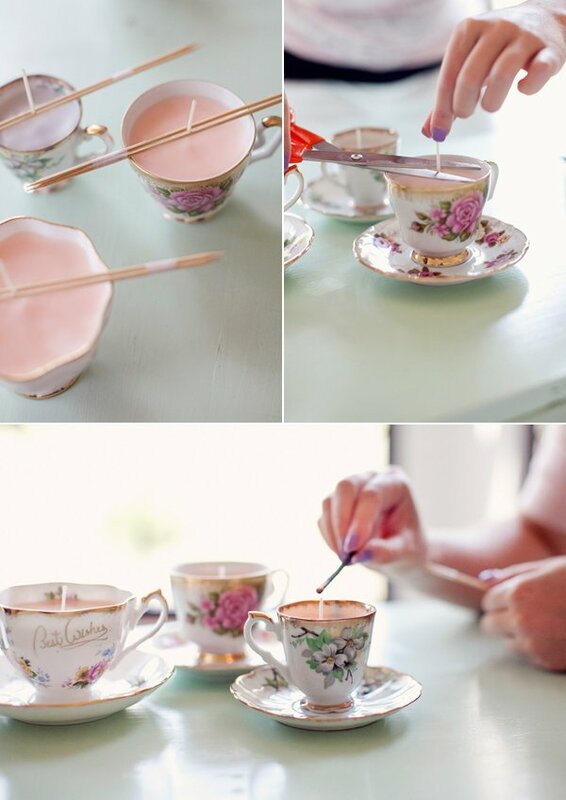 This idea is great especially for shabby chic and vintage themed weddings! Highly suggested to start crocheting your DIY wedding favours well in advance, notably if you plan to have a lot of guests! 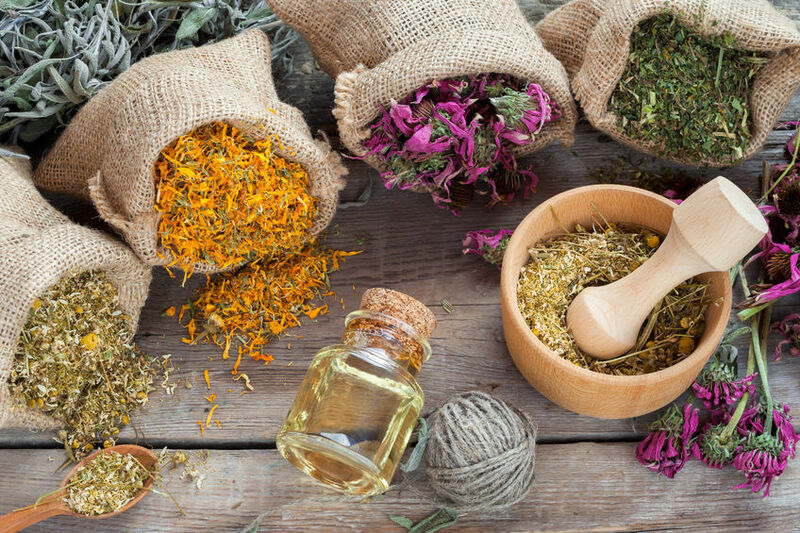 In order to put this idea into practice, you are going to need just a few ingredients: rock salt, essential oils, food colours, a bowl, a wooden spoon, some kitchen paper towel, several glass jars. Do you know who’s a coffee addict? I am! So, why don’t you treat your guests to some cool coffee bags? You can play with different coffee brands and countries of origin for every guest! Use a tag for every gift and write on it the guest’s name, the country of origin of the coffee you choose and a brief description of its typical aroma. Also, you can choose between coffee grains or powder. 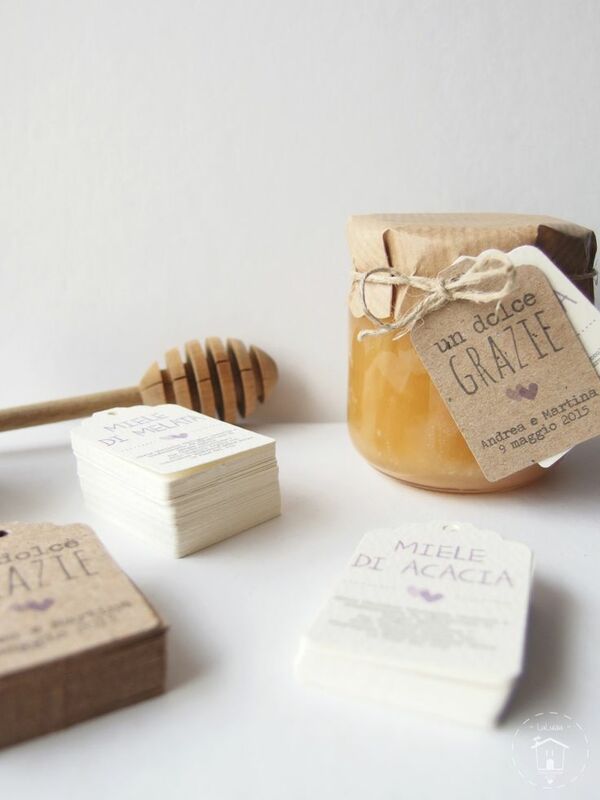 If you and your partner love healthy food, my advice is to create pretty gifts made of mueslis and honey! Here’s a low-cost and yet very classy idea. 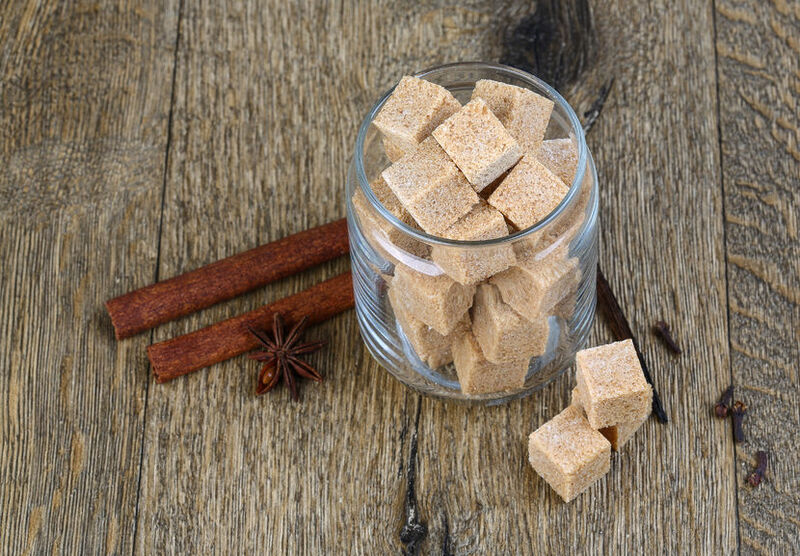 Fill some glass jars with raw flavoured sugar. Which flavour? Well, you can choose among plenty! Cinnamon, lavender, orange, etc. Then decorate your jars with colourful ribbons and pieces of fabric to add the final touch. Another DIY wedding favour that doesn’t require much time or skills? 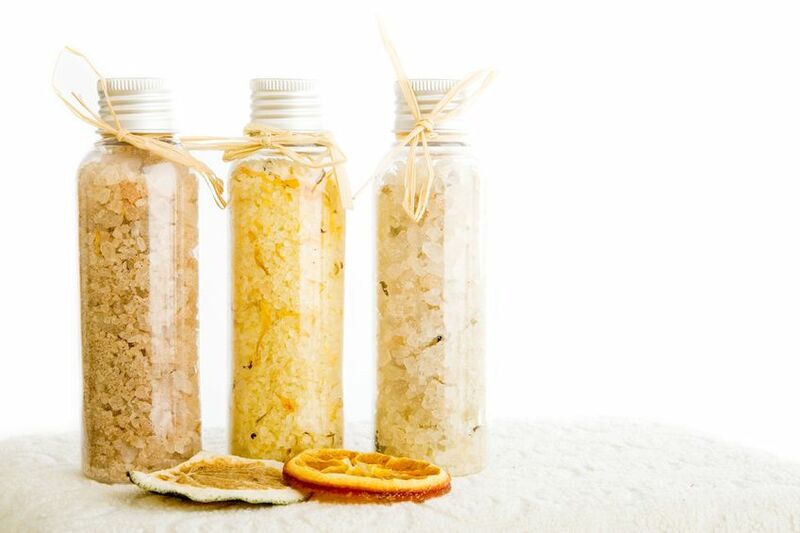 The aromatic rock salt jars! 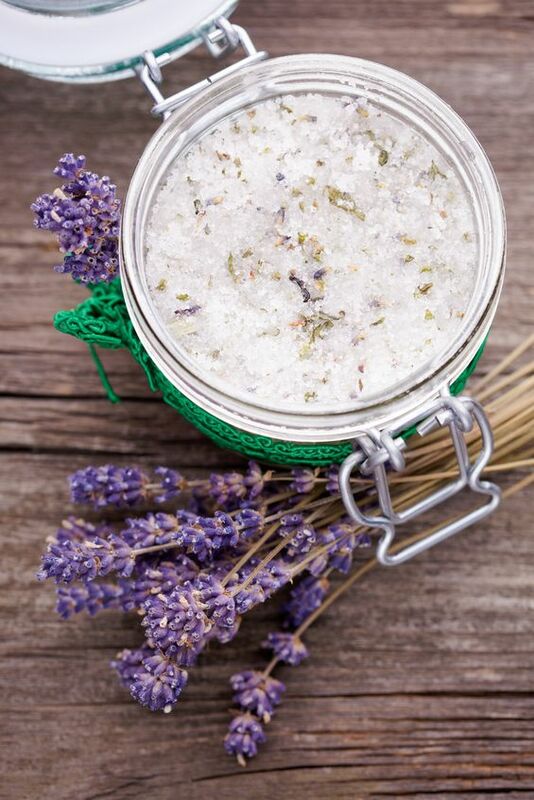 You can add rosemary, sage, pepper, and lemon to your rock salt. Spices like carry or cumin are okay too! In order to add an elegant touch to your gifts, use the Himalayan pink salt! The message in a bottle is a perfect and quite unique idea for a wedding based on a sea/beach theme! 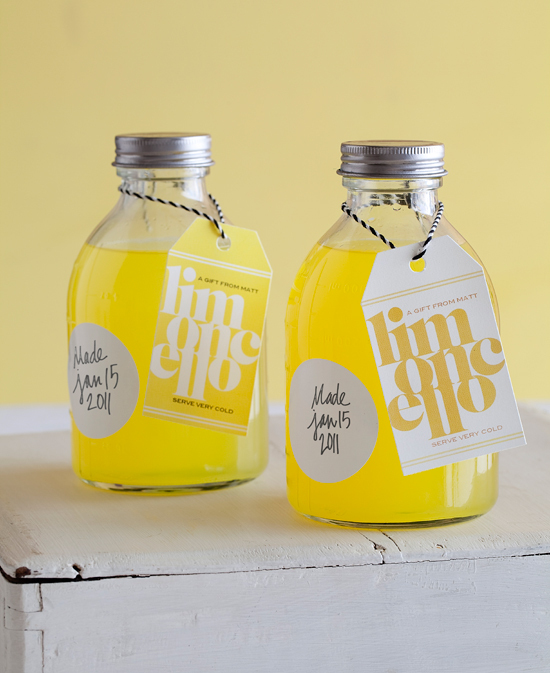 Write little messages for your guests and put them in your surprise-bottles! 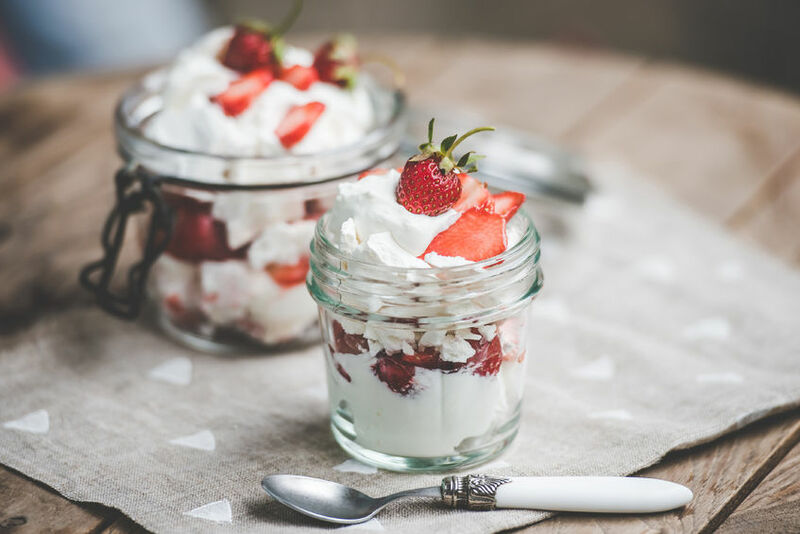 If you like cooking, you can make your favourite cookies, cake or dessert and put them into pretty and customizable glass jars.